Scratch agility and show jumping, and let us introduce you to these exciting animal sports you have never heard of before! 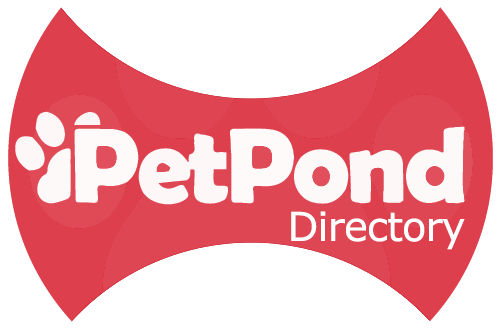 As the number of pets and pet owners is on the rise all over the world, so is the number of new activities and sports available. Pet owners are spoiled by choice when it comes to finding a suitable hobby for you and your pet, and there has been a significant increase in different dog and equine sports in the past few decades. Therefore, scratch agility and show jumping, and let us introduce you to horseball and dog dancing! Horseball is a game played in teams on horseback where a ball is handled and points are scored by shooting through a high net (source). The sport is often described as a mixture of basketball, rugby and polo, but it was also been said to be an equestrian version of the game quidditch familiar from Harry Potter. In horseball, the horses are often ridden in gallop with no contact in the reins, so good communication between the horse and the rider is essential. The horse must also be good with other horses, as during a match the horses will have to be used to being close to each other. Horseball requires good physics from both the horse and the rider as it is really fast-paced, and the horse must be fit enough to last a whole match full of sudden turns and galloping. The rider or the player must be able to pick the ball up from the ground on horseback from gallop, and he/she must have very accurate throws and balance to be able to pass the ball to another rider on a galloping horse, or scoring a goal. Most importantly, don’t be scared to let go of those reins and remember to keep your eyes on the ball! Gymkhana is a fast-paced equine sport, which consists of racing with other riders whilst completing tasks such as vaulting on and off a galloping horse, picking things up from for example, a barrel, and dropping it in a bucket on the other side of the arena trying to be faster as the other riders, and most importantly accurate. Dropping something requires you to get off your horse to pick it up, and in a game this fast, those are costly mistakes. For gymkhana, a small and fast horse is the best option, as the sport consists of speed and loads of tight turns. The horse needs to be quick to respond to the rider’s aids, as well as sensible enough not to get spooked by any odd things during the course. NADAC (North American Dog Agility Council) Hoopers is a fairly new dog sport originating in America in the 1990s. The sport has recently made its way to Europe, and is getting increasingly popular. It gets its basic idea from agility, but instead of jumps and ramps, it uses hoops and tunnels – so it doesn’t involve any jumps or other physically demanding obstacles. Therefore, Hoopers is an excellent choice for any dog – whatever the age -and owner – it teaches the dog to think, and makes the dog and owner truly work as a team. Hoopers is fast, enjoyable and fun, and suits even those dogs who for any reason shouldn’t do too much jumping around. Yup, it is a thing. Dog dancing may sound silly, but it is a highly demanding modern dog sport, that requires flawless communication between the dog and the owner. As a sport, it is a mixture of obedience training, tricks – all made to go with the music. Dog dance is demanding to the dog both physically and mentally, as it can the more challenging levels of dog dancing require the dog to perform some highly acrobatic movements. However, a lower level of dog training is great fun for any dog and owner as it will hugely improve the communication between the two – and be a great way to learn more about your dog. Dog dancing is perhaps the most creative thing you can do with your dog, and it is a lot of fun – and pretty impressive! Treibball is a fairly new sport and with its roots tracing back to Germany in 2003. It is basically herding with no livestock by just using big exercise ball. It was developed for herding breeds that in the modern days rarely have the access to use their natural instinct to herd– so the new sport was developed to let those dogs do what they do best. In treibball, there is a number of large exercise balls, which the dog needs to push into a goal one at a time – just as if it was herding sheep. It is not only a great way to exercise the dog, but it can also hugely improve obedience in other aspects of training, as the sport requires smooth communication between the dog and the handler. Treibball is a great activity for any dog despite their age, as it is easy on their joints and muscles unlike many other canine sports that require loads of sudden movements and jumping. There is indeed something for everyone in today’s world of animal sports and activities! 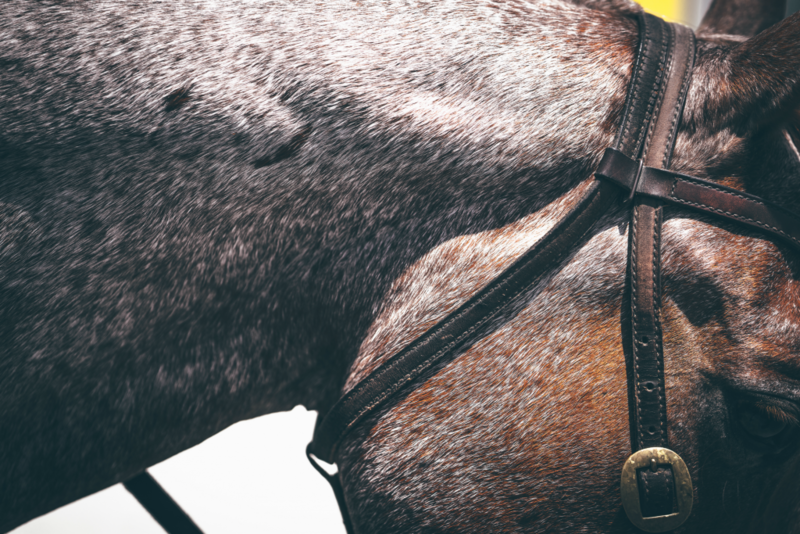 Whilst you don’t need to become a passionate triballer with your dog, or enrol you and your horse to the next mounted games, it is fun to think of doing something different with your pet. You will learn that they have abilities you were not aware of as well as learn new things about yourself, all whilst developing a better bond between you and your pet!